Most ALL bands and musicians have had success through viral music video outlets like YouTube and the demand for great video content is still increasing. Just take a look at this INCREDIBLE music video from the always impressive band, OK GO. They shot this video in ZERO GRAVITY! In a real airplane. With no green screen or wires. To get a professional’s help as you make your own music video could easily cost thousands of dollars, which could be very difficult to afford if you are only just getting started. But even if you can’t afford to make a “Miley Cyrus” production budget, you can still get started right away if you learn how to make your own music video. 1. Choose your strongest song to make your music video. Assuming you’re already a recording artist, you probably have at least a handful of brilliant songs already recorded that you could choose from. Be sure to pick your strongest song for your music video. Chances are that your favorite song may not necessarily be your strongest one so be sure to get opinions from fans, friends and family members. Once you’ve gotten some feedback as to what other people consider your strongest song, go ahead and decide which one to use. Understand that the music video can be an incredible promotional vehicle for whichever song you choose, so it is vital to pick a strong one. 2. Choose your video equipment. Assuming that you already have a laptop, computer, smartphone, tablet or camera with video capabilities, you should have plenty different types of equipment to choose from. Even if you don”t have access to any of those devices, you might have a friend who would be kind enough to let you borrow one. It’s also worth noting that the audio component of your chosen device isn’t too big a deal, since you’re eventually going to replace the audio with the prerecorded audio from your song. PRO TIP: You can easily do this in by using a tool like Musician Video Maker to sync your audio and video into one cohesive performance matched to your music. Then, simply click on angles to cut to each desired scene. Brilliantly easy. 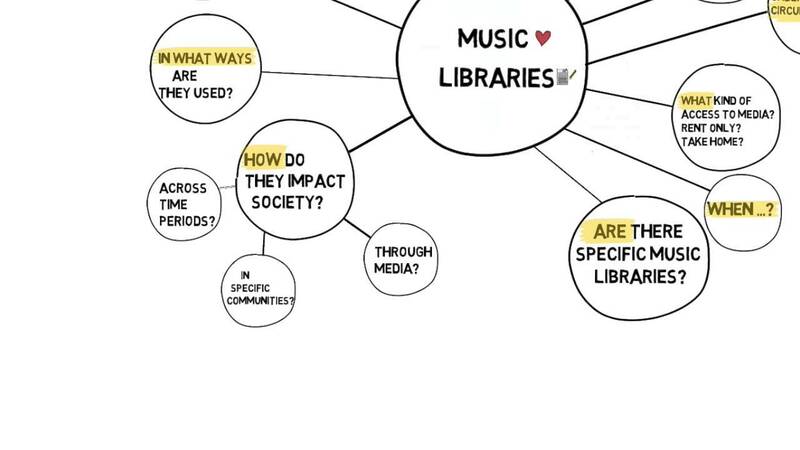 As you plan what kind of video you want to make, think about what imagery comes to mind from the song you’ve selected. For example, when you make your music video, you could choose to create a more traditional story-driven concept or a live performance style video. With a story-driven music video, you might consider doing some acting and also filming people, places or things that support your story line or imagery. You shouldn’t be afraid to get creative in this part of the process. Is there anything you see lying around the house that you can incorporate into the video? 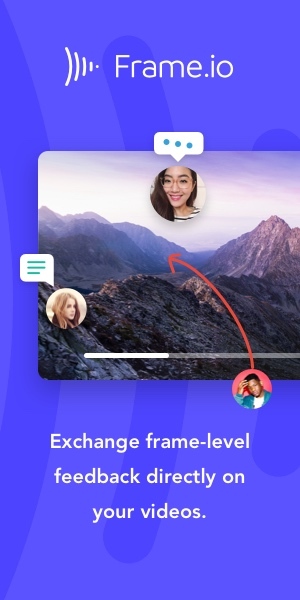 You could also include footage of you lip syncing a performance, lip syncing a studio recording session or footage of your band performing the song. You’ll be better off lip syncing to your prerecorded song versus singing it live, thanks to the better audio quality of the song’s original recording. Keep it simple and stick to one to three locations for your music video. It is suggested that you choose places that support your story line or imagery. If your song is dark and brooding, consider darker locations with softer lighting. If your song is happy and inspiring, consider brighter locations with wide open spaces. Shooting outside during the day always offers ample lighting and cloudy days are particularly helpful in regulating light, thanks to the clouds acting as natural light diffusers. If you want more indoor lighting regulation while you make your own music video, be sure to have some good lighting options on hand such as strong overhead lights with dimmers or spotlight lamps. Experiment with which sort of lighting works best for you. Experiment with various camera angles and positions before you start recording full takes. You might discover you have a more visually striking side or angle, or you might even find a more visually striking location to film at. Once you’re ready to press record, plan to perform and lip sync to your song two to four times. As a general rule of thumb, you should aim for two to four takes for everything you decide to film. Nothing is more discouraging than putting the time and effort into filming just to realize you have to do it all over again, so always try to create different options you can use. This rule of thumb is particularly helpful when you’re filming yourself because no one will be behind the camera to keep an eye on things while the camera is rolling. Again, consider different angles for each take, so your options are diverse when it comes time to edit. Some of the shots you could use are wide shots, waist shots, closeup shots, and handheld shots. Editing your own video can be as much fun as creating the concept and shooting the video was. It’s exciting to bring your footage to life and it requires more of your own creativity. There are some powerful video editing software options available for premium prices such as Final Cut and Adobe Premier. However, since we’re talking about making a music video for free, let’s take a look at the freemium options that are out there. 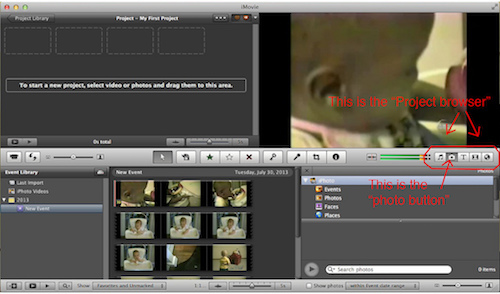 If you have a computer, you should already have access to free video editing software that is easy to use and simple to figure out on your own. If you’re on a Mac, for example, you should already have iMovie on your computer. 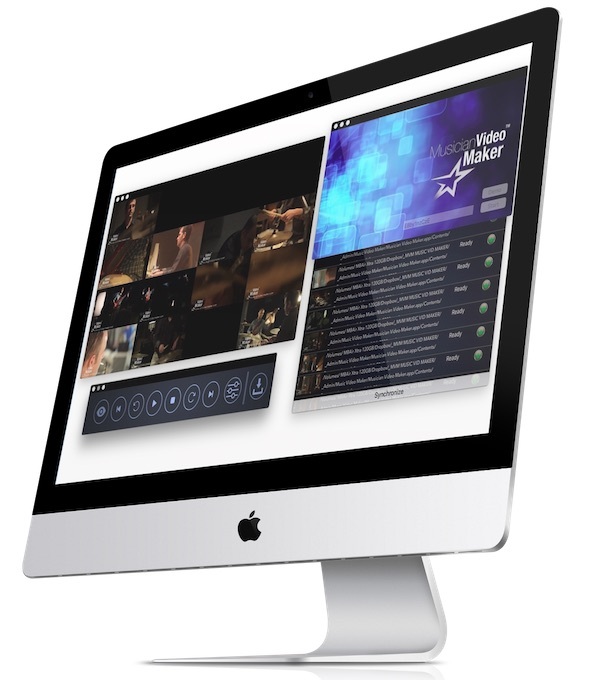 And to speed up your workflow, you could consider a tool like the Musician Video Maker application for Mac OS X. For PC, you should already have Windows Movie Maker installed. Both of these computer types would also enable you to try YouTube’s new built in video editing application. Whatever software you use should have the option to eventually mute or disable the audio from your video footage once you input or upload into a new project. It will be a necessary point of reference for the song as you extract each clip you want to use to lay over the recording of your song. Once a clip is added to your video timeline and matched up correctly to the appropriate section of your recorded song, you can then disable the video clip’s audio channel. Get creative and play around with every option, until you’ve created a final product that you are satisfied with. Though it can be difficult to make your own music video, the end result can still be very worthwhile and could even help to propel your music career to a whole other level. Do you have any stories about trying to create your own music videos? Let us know in the comments below.